At 9'4", the Mason & Hamlin CC-94 is the ultimate performance instrument. Handcrafted in limited numbers using only the world's finest materials, the CC-94 epitomizes the piano makers art. It is distinguished by a massive rim design, wide body, oversized soundboard and double Tension Resonators, guaranteeing that the CC-94 will retain all of its brilliant tonal characteristics throughout the life of the instrument. 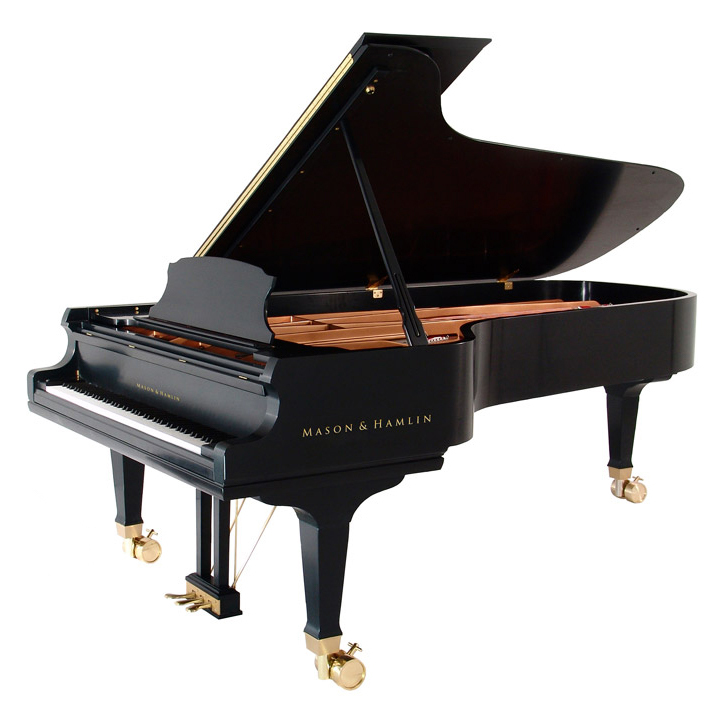 No other concert grand offers these features so essential to a piano's durability.